In recent years, Xero has established itself as the “go to” on line provider for businesses that are looking to improve their accounting and financial reporting systems.  The team of advisers at Plus Accounting has been fully trained on Xero and all of the advisers have passed their certification. 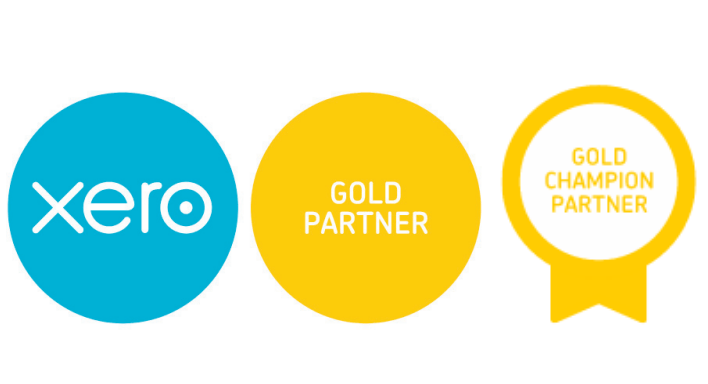 We are now a Gold Champion Xero Partner and our in-house finance team has also recently adopted Xero! Our training sessions are tailored to your specific requirements and cover basic software navigation through to sessions which deal with key technical areas such as VAT. Before your training session, we will discuss your requirements and ensure that the training is relevant to your business and desired outcome. Our standard training sessions take two hours and are exclusively for you and your staff. Fees are from £200 plus VAT per session and the cost includes our preparation time and follow up guidance notes. If you have decided to make the change and are new to Xero, we can help you migrate from your existing accounting system, whether that is Sage, Quickbooks or any other provider. We will assess the existing arrangements, set up Xero to reflect the way you wish the system to operate and transfer the data. A full implementation and migration service costs from £400 plus VAT. 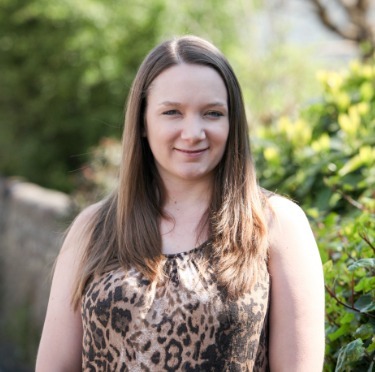 We recognise that our clients value the comfort of having a dedicated support team and that is what we provide. The support which we provide is designed to help you and your business. If you need to call us to resolve a burning issue or require a regular review of the Vat workings and other key reports, we can agree a support package that meets your requirements. Support services start from £45 per hour and are available on a fixed fee or pay as you go basis. 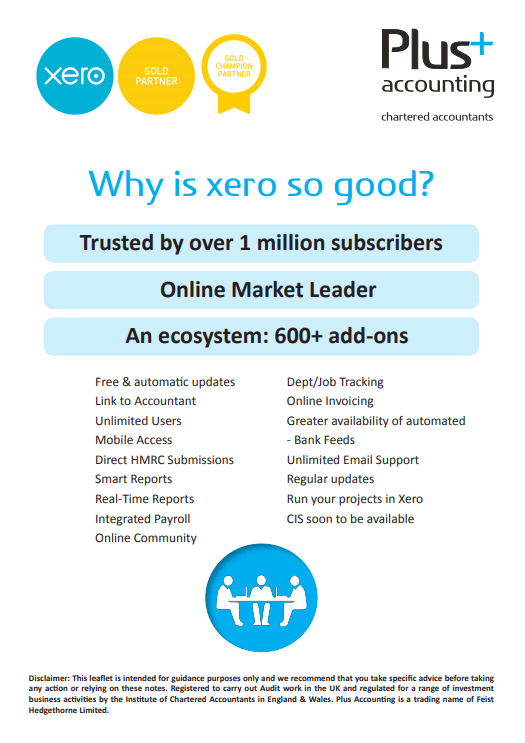 Not sure if Xero is for you?  Why not book one of our free, no obligation demonstration sessions and see why Xero is the preferred cloud based accounting system for many businesses. Over 200 of our clients now operate Xero and we are happy to provide references on request. An online cloud book-keeping package that helps you complete your financials any time, any where. They even have the mobile app so you can create invoices on the go. 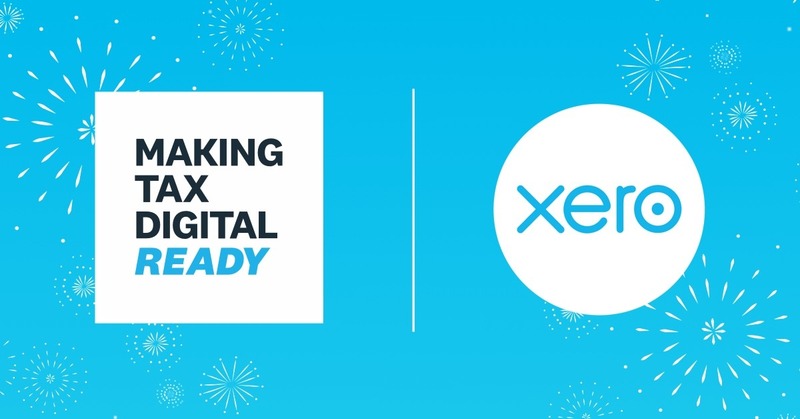 Over the pasts few years, Xero has become a leading developer in cloud software with integrations with online banking, HMRC, payroll and third party Apps.